What Race Would You Be In Delphia? Dwarf – a short and stout race standing around 4 ½ feet tall and weighing as much as a grown human. They are known for their teamwork and dedication, as well as their hard work. 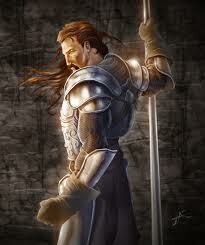 Most dwarves have long beards, and it is considered shameful for a dwarf to be clean shaven. The dwarves live inside Mount Duran. 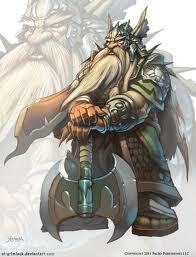 Dwarves prefer axes and hammers; both of which can also be used as tools. 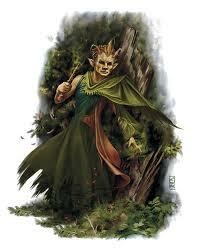 Elf – a tall and slender race standing around 7 feet tall and weighing the same as grown human, perhaps a little more. The elves have pointed ears and almond shaped eyes. 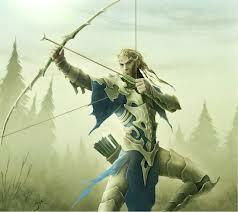 Elves prefer light weapons, such as bows, spears and thin bladed swords.Elves are at one with nature. 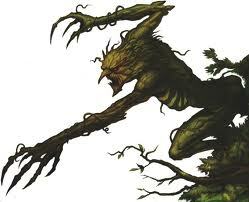 They live in the forest called Alhaven. The elves blend their structures into the forest, so as not to disturb the natural beauty. 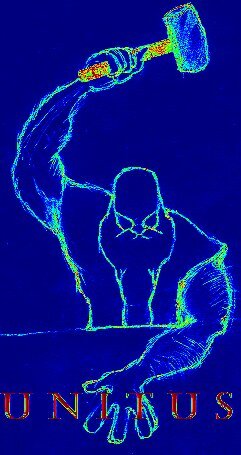 Giant – the giants stand between 12 – 15 feet tall with broad hulking frames. They live in a city called Titus which lies in the snowy mountains of the north. These brutes are as tough as the climate in which they survive. Giants are strong and hardy, but they are not known for their kindness. They like to use huge axes as well as hammers but shun the use of shields. Gnome – a small race standing around 4 feet tall and weighing 60-80 lbs. Known for their sense of community and caring. Gnomes have large eyes, and like to fix their hair into strange fashions. They have no preference for weapons; preferring peace to war at almost any cost. The gnomes live in Oliveloft, a large city that sits atop a grassy hill. 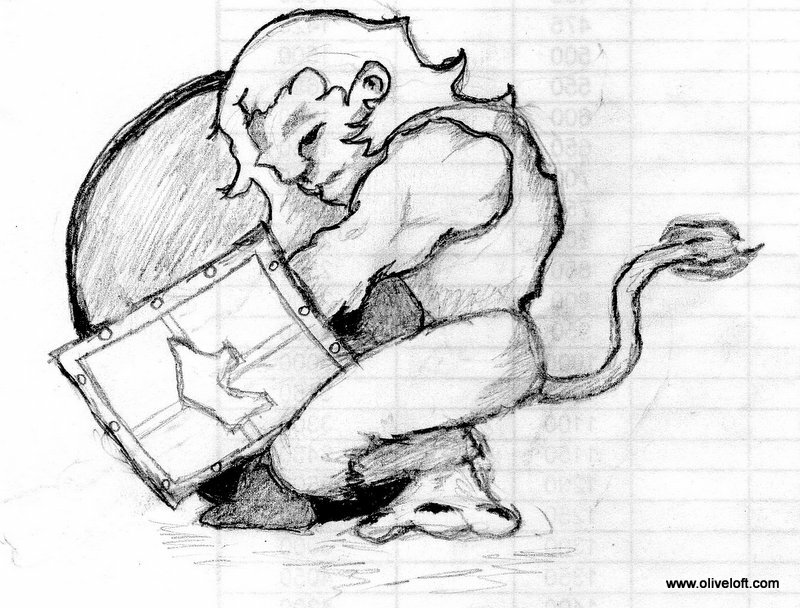 Halfling – a small race standing close to 4 feet tall but weighing slightly less than the gnomes. 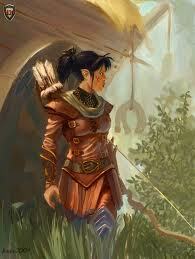 Halflings more closely resemble small elves, with pointed ears and almond eyes. The halflings are violent and malicious. They recently waged a war on the humans, which they lost. Since then they have lost their homeland, Slinkton, which was a small island formed by a volcano. 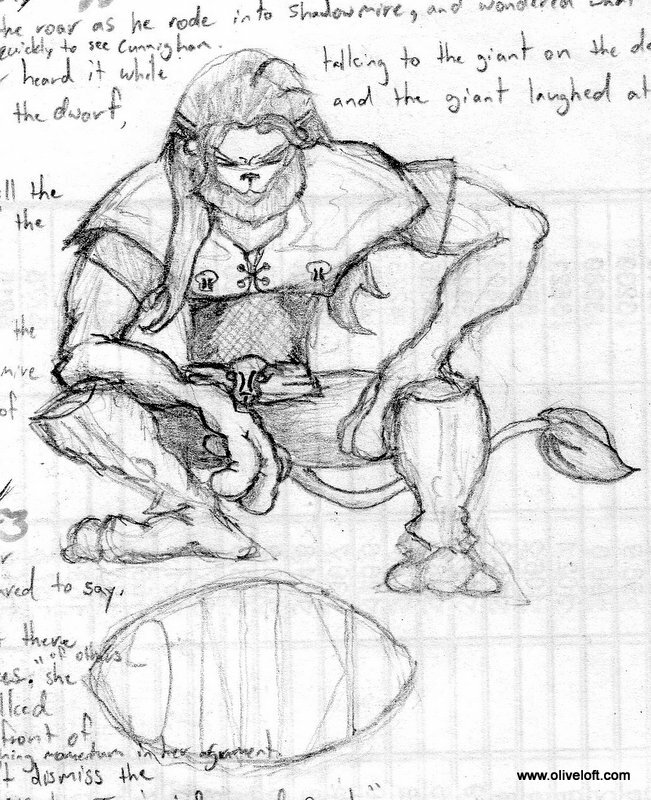 Halflings are considered the cruelest race in all of Delphia. Human – humans average a height of around 5’8″. They live a shorter lifespan than the other races of Delphia. This makes them eager to get as much out of their lives as possible. Humans work very hard to get the things they want. 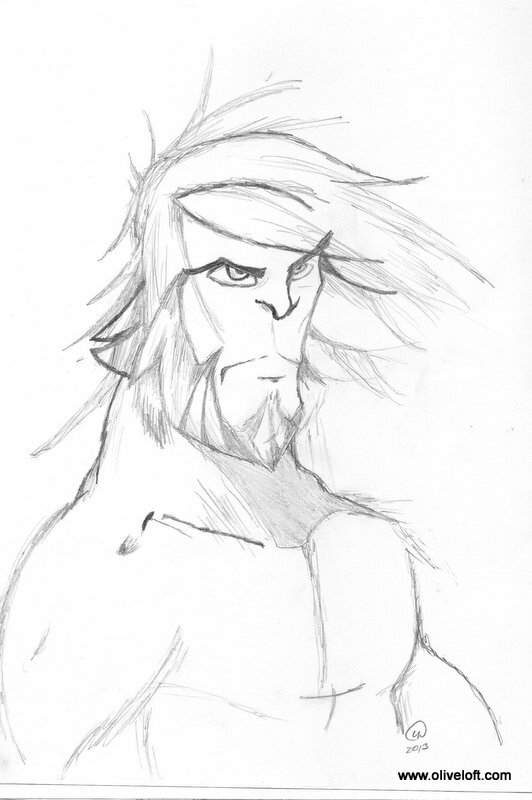 They live in the city of Pinevale, a small settlement that borders the orc city of Locwood. Humans are the most diverse race in all of Delphia. 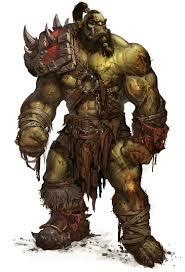 Ogre – the ogres stand close to 9 feet tall and weigh 400 – 450 pounds. Their skin is usually brownish with some ogres ranging in bluish hues. 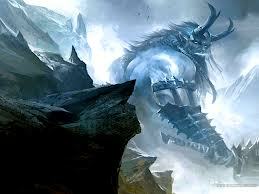 Ogres live in the mountains by the giants, and their armies constantly skirmish at the borders. The ogres are known for a special type of magic which allows them to blend two creatures together in some strange amalgamations. They live in the city of Yendar, on the south side of the mountains. 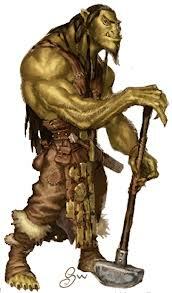 Orc – a race that stands between 6-7 feet tall and easily weighing 300 pounds. The orcs have built a community near the human settlement of Pinevale. They are incredibly strong and known to be reckless. Orcs take what they want, usually in a savage manner. The orcs have porcine noses and their skin tends to have hints of color that range from yellow to purple. They live in the city of Locwood, which is dangerously close to the human settlement of Pinevale. 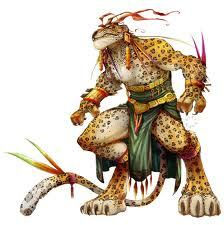 Therian – a creature affected by a disease which allows them to change forms into that of animals. There are two different types of therians; those who are born with the disease, and those who are affected later in life by contact with another therian. Therians who are born are called “true” therians. 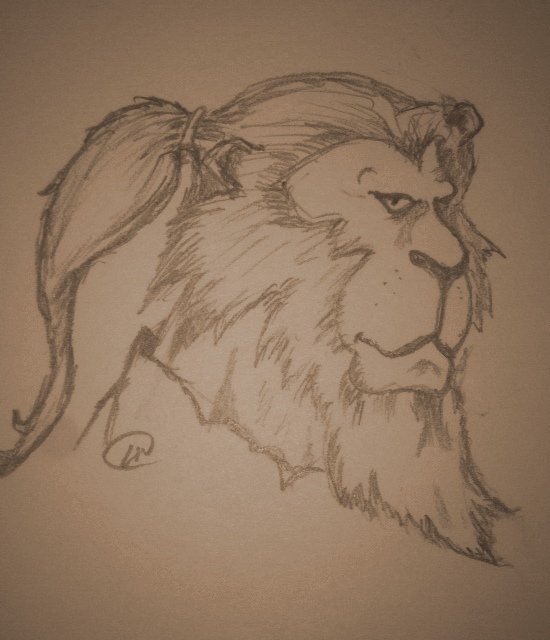 The mood of a therian can change quickly, which makes others uneasy around them. Shadowmire is the city of the therians and it sits in the middle of swampland. Troll – an amphibious race capable of breathing air or in the water. They are basically the same size as elves, but with longer arms that end in large clawed hands. Their hands and feet are both slightly webbed for greater swimming proficiency. Trolls love to steal; rather it be land or goods. There are fresh water trolls as well as salt water trolls. Salt water trolls are larger than their cousins. The trolls live in Sobeck Grotto which is located in the waters near Alhaven. There is no way to get in or out of the troll city without swimming underwater for an extended period of time. I went to work at 8. Then I went straight from work to my American Literature class. From there I drove to the daycare to pick up my son. Then I took him to meet my wife at Waffle House. I left there and drove back to school for my Spanish class. It has been a long day. I did get to see my wife for about 45 minutes after class before she got called in to work. 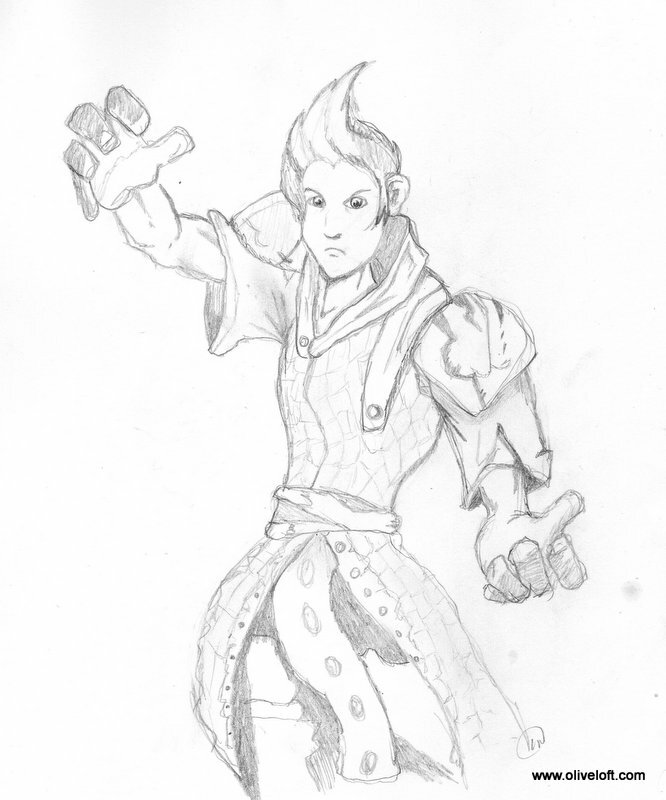 I did get to knock up a few sketches, but I am completely exhausted.